the laser penetrates into the scalp softly by low-level lights, then the laser energy can stimulate the hair follicle, let the non-active hair follicle awake. Also let the scalp be a healthy, promotion for improved hair quality. So there is going to be a good result for hair growth treatment. 5. 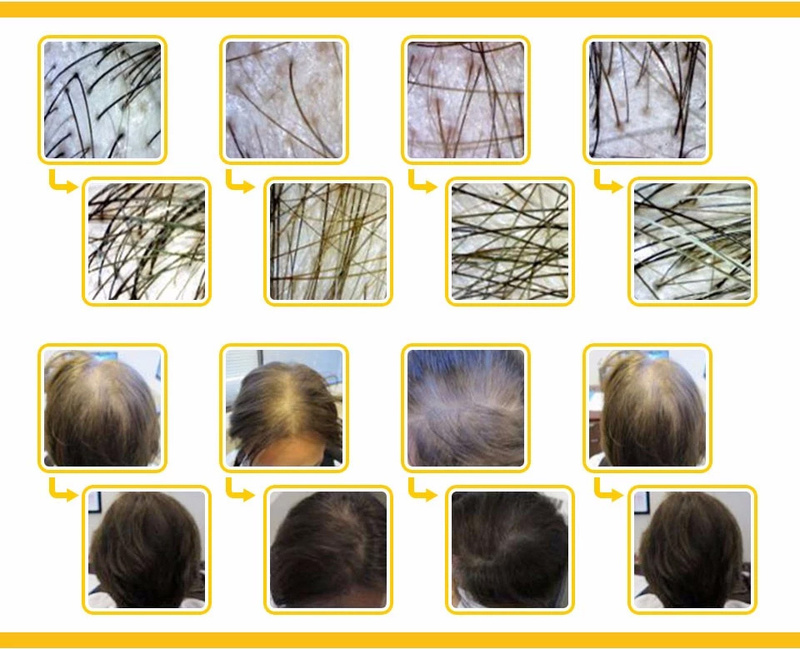 Treatment for alopecia areata, to increase hair intensity and hair care after hair transplantation. Who is a good candidate for laser therapy? Laser therapy has its share of skeptics, mostly because people tend to ask the wrong questions about its effectiveness. Whether it gets results is no longer in question. The more important element is whether you're a good candidate. The complimentary consultation and scalp analysis you receive during your first visit to Le Studio Image will allow us to pinpoint whether laser therapy can impact your hair loss or not. To be a good candidate and expect significant results, you have to have plentiful remaining hair that hasn't yet stopped growing. You'll need plenty of follicles capable of growth that haven't been damaged too much by DHT. If you meet these and a few other criteria, laser hair restoration could be among our recommendations for you. 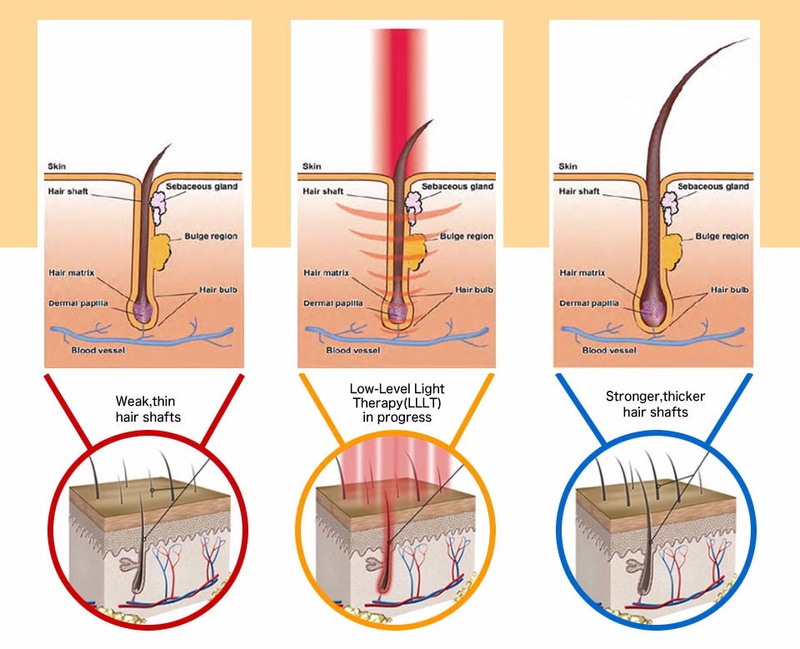 To start really considering laser therapy or any other hair restoration option, find out what's causing your hair loss. Call Le Studio Image of Roswell, Ga, at 770-632-1700 to schedule your complimentary consultation with a women's hair loss specialist.